Remnant stone End Pieces can be used for islands, small tables, bathroom vanities and more. 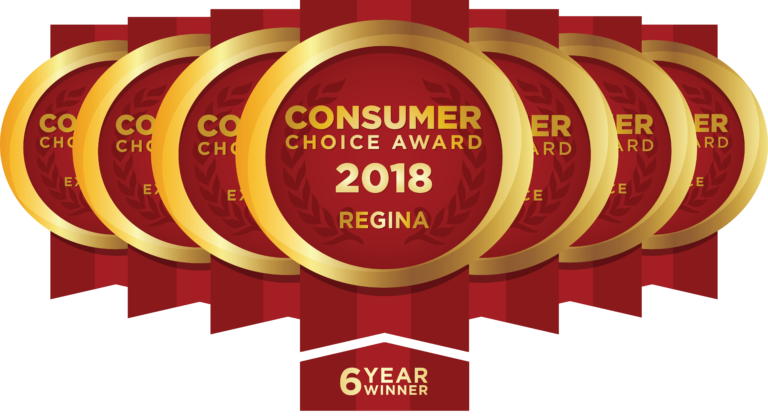 The Bevelled Edge is a local small business in Regina, Saskatchewan who specialize in countertops, and cabinet refacing. We are family owned and work with laminate post-form, laminate flat-lay, quartz, granite, and solid surface. In this blog, we showcase our discounted End Pieces in our Regina showroom. We’ve included some pictures of the different colours of stone we have in store. However, due to the quantity, some pieces are stacked so your best chance to see them all is to come down to the showroom. The pieces are of various sizes and will be on sale while quantities last.